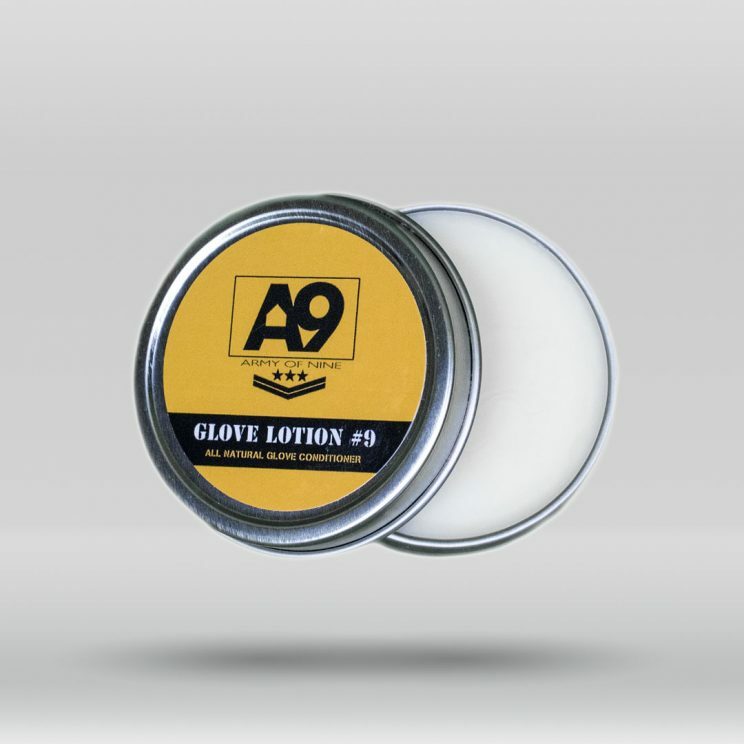 A9 Glove Lotion keeps your glove soft, clean, and can restore leather. 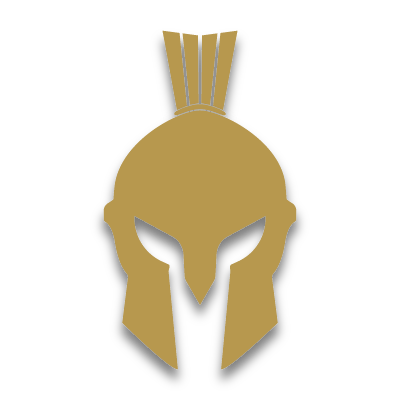 It’s easy to apply and will revitalize your glove extending your glove’s lifespan. Enhance and protect your glove with A9 Glove Lotion.